The PEI Association for Newcomers to Canada is hosting an open house on Saturday, June 1st from 2-4pm to celebrate the success of their Seniors Connecting Across Cultures program success. The event will feature demonstrations of line dancing and singing along with other displays created during the past few months of the program. 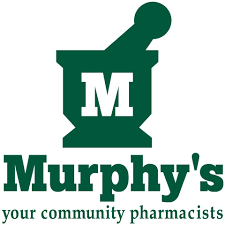 The event will take place at the Murphy’s Community Centre.